The ID1050x is the evolution of the ID1000, and the latest addition to the X-Series. 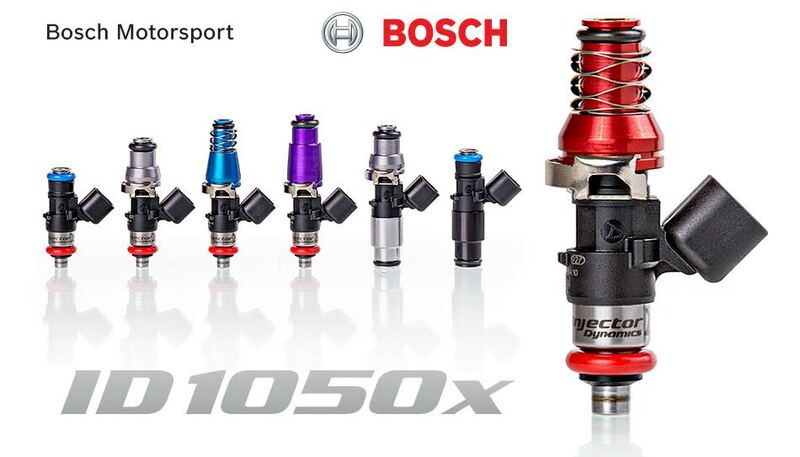 It is the most recent offering from the partnership of Injector Dynamics and Bosch Motorsport, and is the result of lessons learned during development of the ID1300x, and ID1700x. 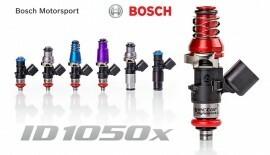 Like the ID1300x and ID1700x, the ID1050x is not a modified production component. It is a built to spec motorsport injector, offering optimization of critical operating parameters important to you, the motorsport tuner. Compared to the original ID1000, the ID1050x offers numerous improvements, and is sure to become the new reference.